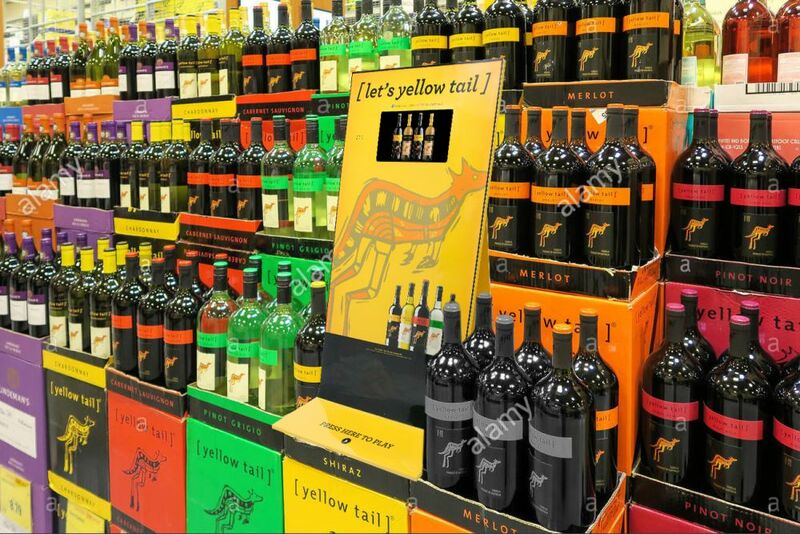 How to stand out instore and communicate your branding message to your core audience in a way that reinforces and elevates your brand messaging. Go bold! 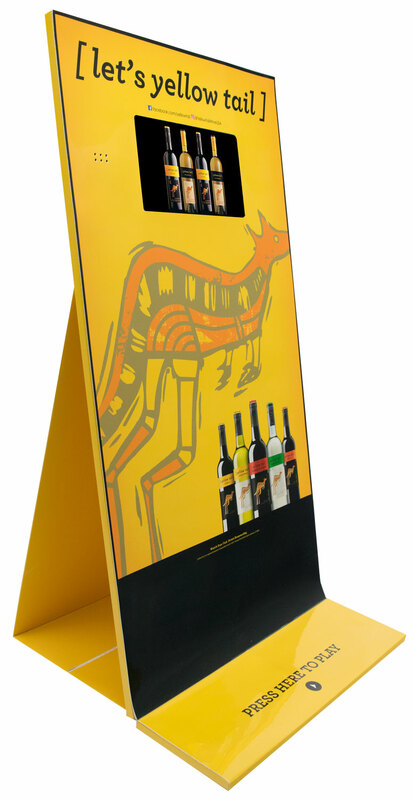 Americhip created an innovative 2 foot tall Video Countertop Display for Yellow Tail which stood out for its height, striking yellow color and its kangaroo mascot. And, Americhip minimized the cost and complications with this ingenious design by allowing the large unit to ship flat and then pop-up into place for installation with a simple one-step assembly process. 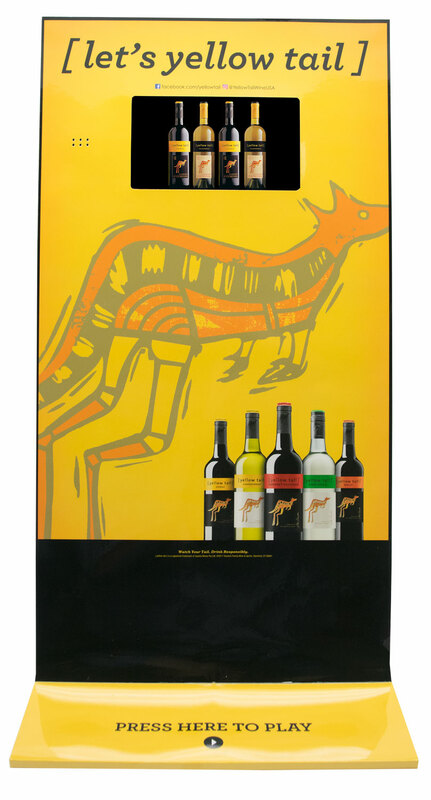 Let Americhip create the perfect custom instore display for your next campaign. Our video, audio, lighted and dimensional technologies get your consumers to stop and shop right in the store aisle.